If every action has an equal reaction, then I wonder what poisoning our Mother Earth will bring us? 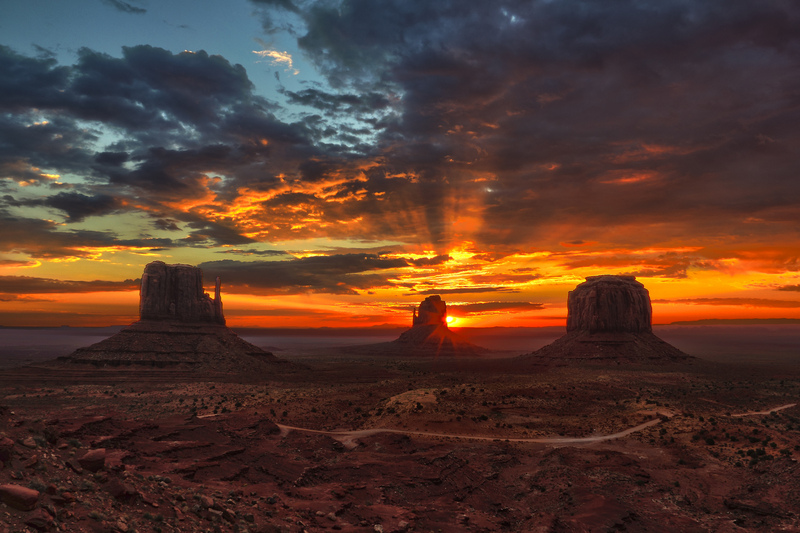 The stark beauty of the high desert in Monument Valley, reminds us how fragile life is. Man can so easily disturb the balance of nature with fatal effects for all. It's no surprise to me that Uranium mining remains a contentious issue for the Navajo Nation, who banned these mining operations from their land. The fundamental law of the Navajo people states: The four sacred elements of life [air, fire/light, water and earth/pollen] must be respected, honored and protected, for they sustain all life. Decades of uranium mining in the Four Corners region of the USA has disregarded this fundamental law. The consequence is a poisoned land and people. Let's take a look back at recent history, to the beginning of the uranium mining ventures in the USA. 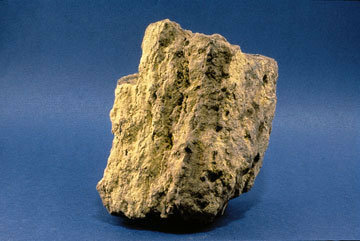 During World War II and the Cold War, uranium mining boomed in response to the US Government's nuclear weapons program. 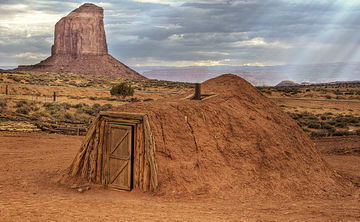 Initially the Navajo people benefited economically, albeit at low rates. This was short lived as Navajo miners and their families became ill from exposure to the radioactive toxins. A range of life threatening illnesses became endemic to the Navajo people living in close proximity to the mines. With the greed for profits and a hunger for war, mining companies and the US government paid no attention to the health and safety of miners and their families, nor the impact on the natural environment. No effort was made to inform miners of the risks of uranium mining and when the mines were finally abandoned, no effort was made to clean up the radioactive sites. The Navajo people were in a crisis. Communities lost their elders and families lost their fathers. The widows of the Navajo miners came together and lobbied against the US government. Finally, after years of advocacy, their efforts were acknowledged and the Radiation Exposure Compensation Act (RECA) was signed into law. The mine sites were assessed and a massive cleanup program was implemented. A realization emerged that we need to reset our values and remember the concept of Navajo natural law: Sa'ah Naghai Bik'e Hozhoon, to restore the balance of nature, and ultimately, the people. Sa'ah Naghai Bik'e Hozhoon is a traditional Navajo philosophy which promotes walking a balanced life. Navajo cosmogony teaches us that all creation, including Mother Earth, Father Sky and all living entities are interconnected and have their own rights and freedoms to exist. The privilege of people to use the sacred elements of life must be accomplished through respect, for it's our responsibility to protect and preserve the beauty of the natural world for future generations. Taking this concept into account, the days of maverick mining practices are over. Mining corporations together with US Federal agencies are held accountable for the cleanup of the environment, and to ensure safe mining practices are adhered to in the future. An environmental and social responsibility has been cast upon their shoulders to rehabilitate and restore the natural environment for future generations to enjoy. Native Americans believe our actions today will affect the next 7 generations. Any action we take we should look way ahead to see how it will affect our children and their future. Let the past be our teacher, that disregarding the ethnic people, their values and the land they live on, serves no purpose to the economic growth of the nation. Only by working together to solve obstacles can progress be obtained. - A map showing the location of the Navajo Reservation and the Four Corners area. - A traditional hogan of the Navajo people. 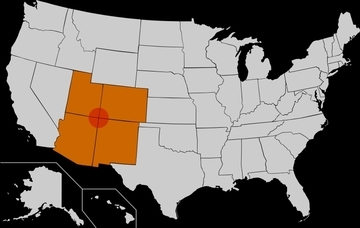 - A video clip showing uranium-contaminated structures on the Navajo Reservation.